Though Leonardo DiCaprio is a single man after his split from Kelly Rohrbach, he recently opened up on whether he had any plans of starting a family in the future. On the idea of having children, DiCaprio told Rolling Stone magazine, "Do you mean do I want to bring children into a world like this? If it happens, it happens. I'd prefer not to get into specifics about it, just because then it becomes something that is misquoted. But, yeah." He reiterated, "I don't know. To articulate how I feel about it is just gonna be misunderstood." 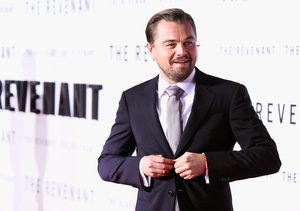 Leo has made his presence known on the big screen in movies, including “Titanic, “The Great Gatsby,” and “The Revenant,” but he has chosen to keep his personal life private for much of his career. 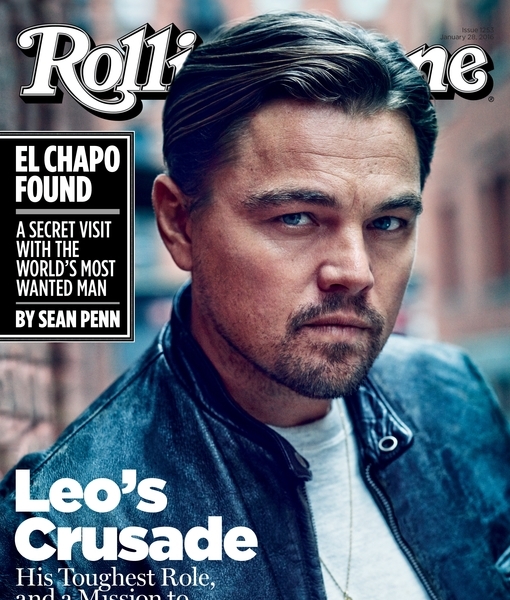 For more on Leo, grab a copy of Rolling Stone’s new issue, out on newsstands Friday.